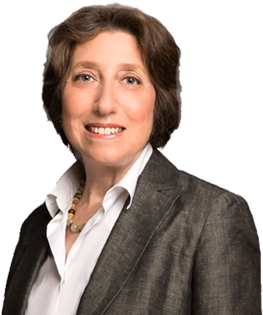 For more than 25 years, the Law Office of Deborah H. Karpatkin has offered personalized, client centered employment law advocacy and representation, tailored to your particular needs. As your lawyer we will work together to achieve your legal goals, with integrity, and in keeping with your personal values and concerns. The work we do pays our bills, and it brings meaning and dignity to our lives. Whether you are an individual or a small business, a senior executive in transition or a lower wage worker, your legal problems are important. We will work together to seek fair and just solutions to your legal concerns. I work with clients in many ways. I litigate cases in court and before government agencies. I represent clients in mediations and arbitrations. I review and negotiate employment and severance agreements. I counsel clients about their claims, rights, and options. I represent military service members and veterans on discharges and discharge upgrades. I have earned a reputation for providing trusted counsel and committed advocacy in the pursuit of fairness and justice, and my clients include many referred by former clients, colleagues, and opposing counsel.